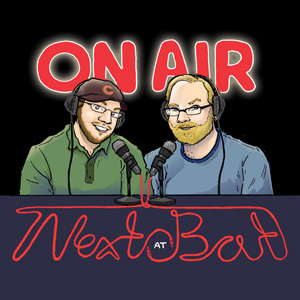 On our 100th episode, Casey Haeg and Eric Heiberg join to interview us. We discuss the importance of doing things outwide of your comfort zone, what makes a good interview, improv philosophy, not watching improv, discovery versus invention, the history of the Twin Cities improv scene, teaching methods, and the secret of Philip’s Corner. Also, Eric feels left out and invents jayshitting.